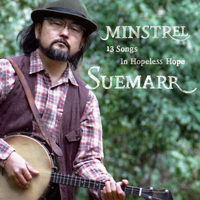 "Minstrel" was re-released this month. Greetings from Hong Kong. I like your music very much and I bought your CD album (Minstrel) through OTOTOY. However, I cannot find songs' lyrics(Sorry that my Japanese is not good). May I have a copy of them? Thank you very much.